It almost looks like you haven't worn mascara. Big bucks but no real effect. The brown mascara looks good! 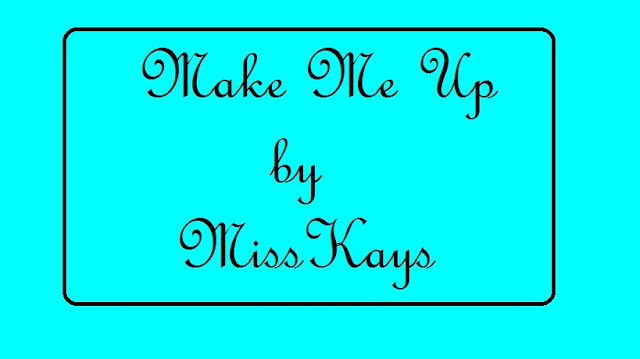 First of all let me just say that I am so sorry that I am reviewing this mascara so late. It has been almost a year since I got it, well its been 9 months since I got this mascara and I have used it for well over 6 months (yes yes time to get rid of it). However the fact that I have used it for so many months means that I have a lot of say about this mascara. If I have to be honest, the main reason I picked this up is because of the packaging. I walked into The Face Shop in Singapore to buy sheet masks, and saw that they had an offer going on for these mascaras- buy one get 1 free. So that was the second reason to give them a try. 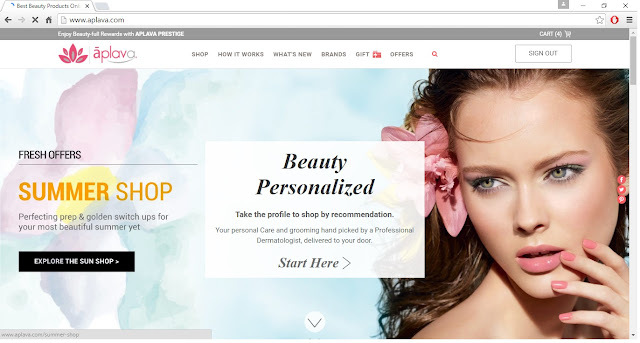 If you aren't familiar with The Face Shop, they are a Korean skincare brand and they also have some makeup. I picked up a regular black mascara and a brown mascara since I have never tried a coloured mascara. 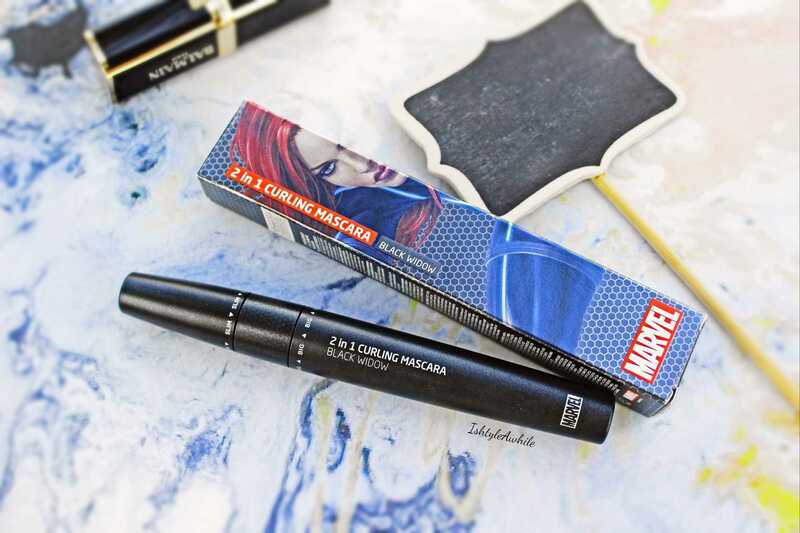 The black mascara is called Black Widow and the outer packaging has graphics of the Black Widow. 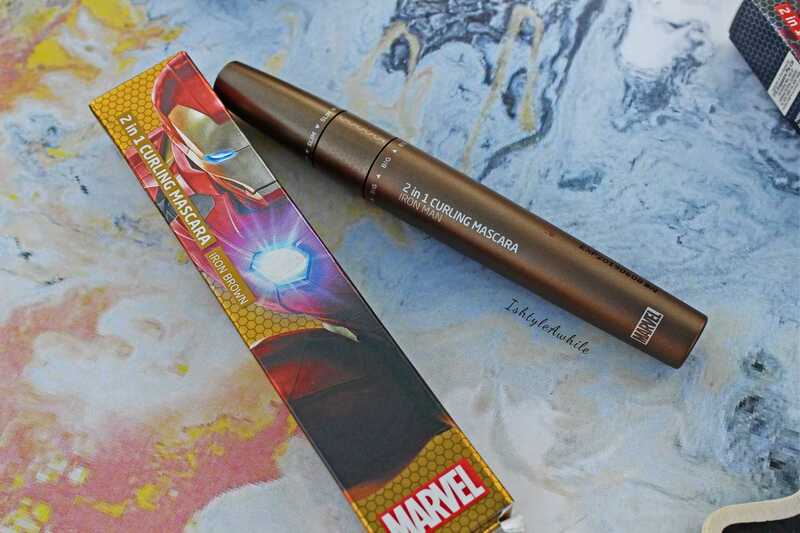 The brown Mascara is called Iron Man and obviously has Iron Man on it. If you didn't know, I am a huge Iron Man fan, and naturally could not resist picking up this one as well. The tubes of the mascara are also colour coded in black and a bronzish brown. They also have some stunning detailing on them. 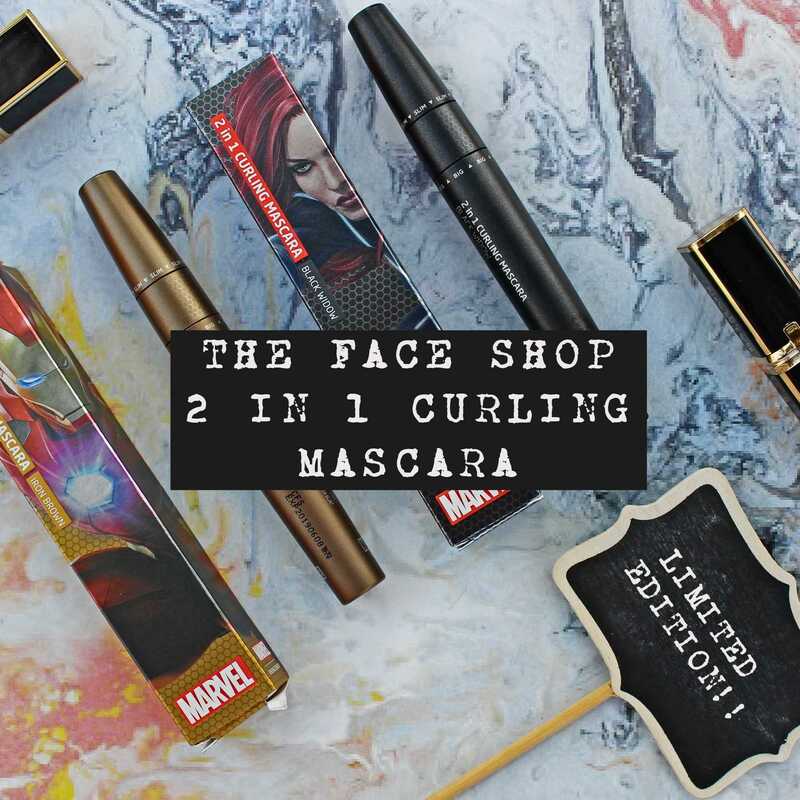 These 2 mascaras were a part of a limited edition Marvel collection launched by The Face Shop. 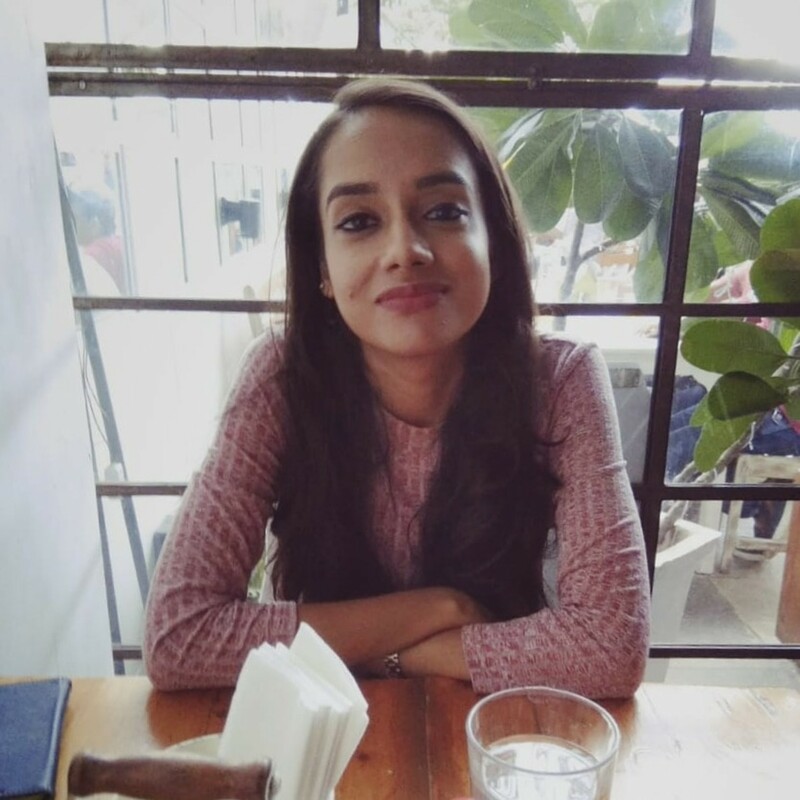 The Product and My Experience. The very first time I used this mascara I was not impressed. It didn't seem to be doing anything for my lashes. 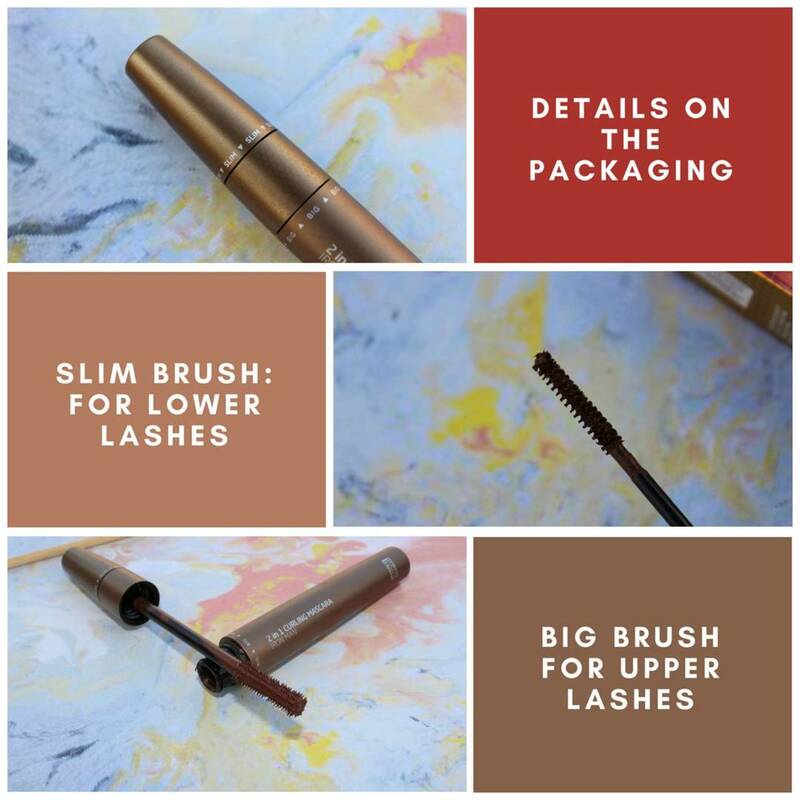 However as a regular user of mascara I know that the formula tends to change with time as it gets exposed to air, and usually I get a better sense of how they like the mascara after a few weeks of use. There are 2 wands- a skinny wand and a thicker wand. 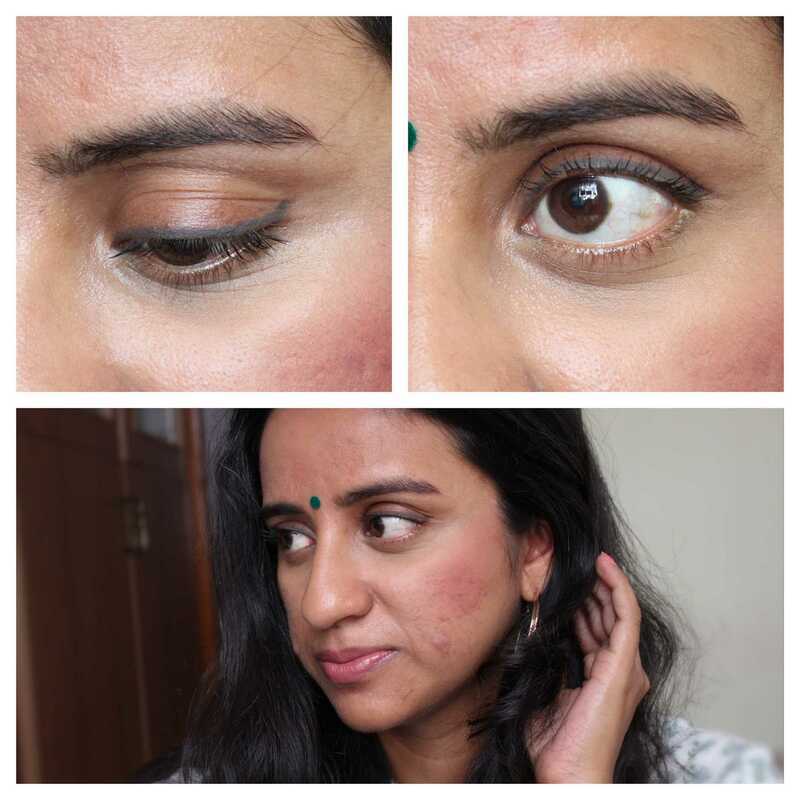 The skinny wand works well for the lower lash line and also to coat and separate the upper lashes. I mainly use it for the lower lashes. The Face Shop 2 in 1 curling mascara did not really curl my lashes much nor did it give a lot of volume. However for a more natural everyday type of look, this mascara is perfect. It adds length, does not clump and dries quickly. It is waterproof and smudge proof. 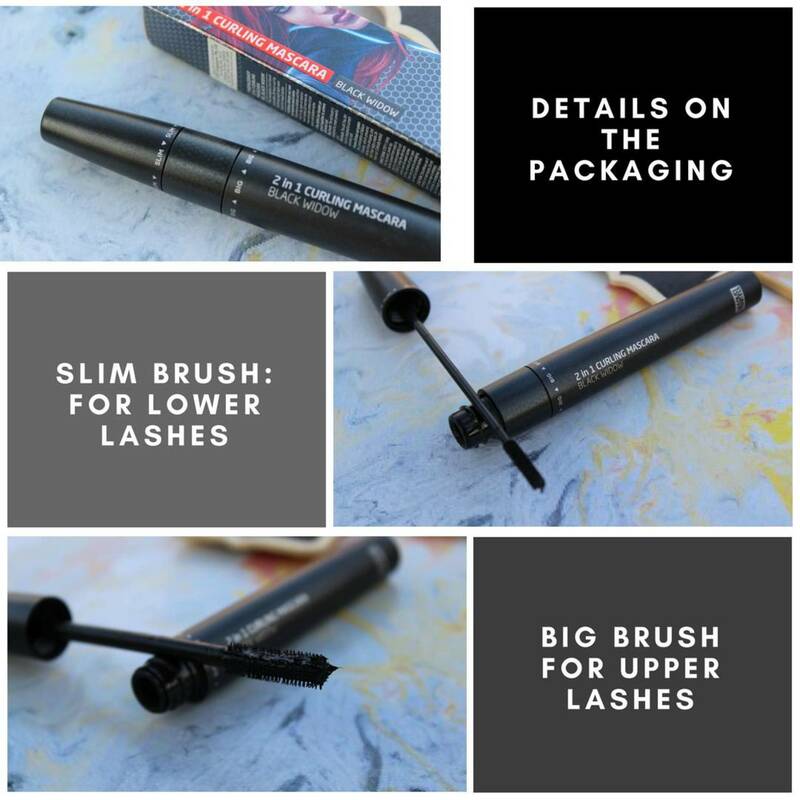 Does not flake and requires some amount of effort to remove from the lashes. If not careful while removing the mascara you could lose a lash or two. Personally I loved the brown mascara a lot more than the black one. I think brown mascara adds a very different feel to the eye makeup look. The brown is lighter than my natural eye lash colour so I definitely need 2 coats to build up the colour. I think this was about 23SGD which translates to about 1500INR. I don't mind paying that much for a mascara but I would expect WOW results from it. That's probably why I was sort of disappointed with it initially. However as I kept using it, the formula changed a bit with time. It got a bit thicker and I started loving the natural look that it gave to my lashes. Would I repurchase it? Nope. I mean the packaging is stunning and I may not throw out the box of the mascara, but I don't think I would spend 1500INR again on a mascara. I loved it but I know I can get similar results from a much more affordable brand. Have you ever tried a mascara or any makeup from The Face Shop? Do let me know in the comments section below. 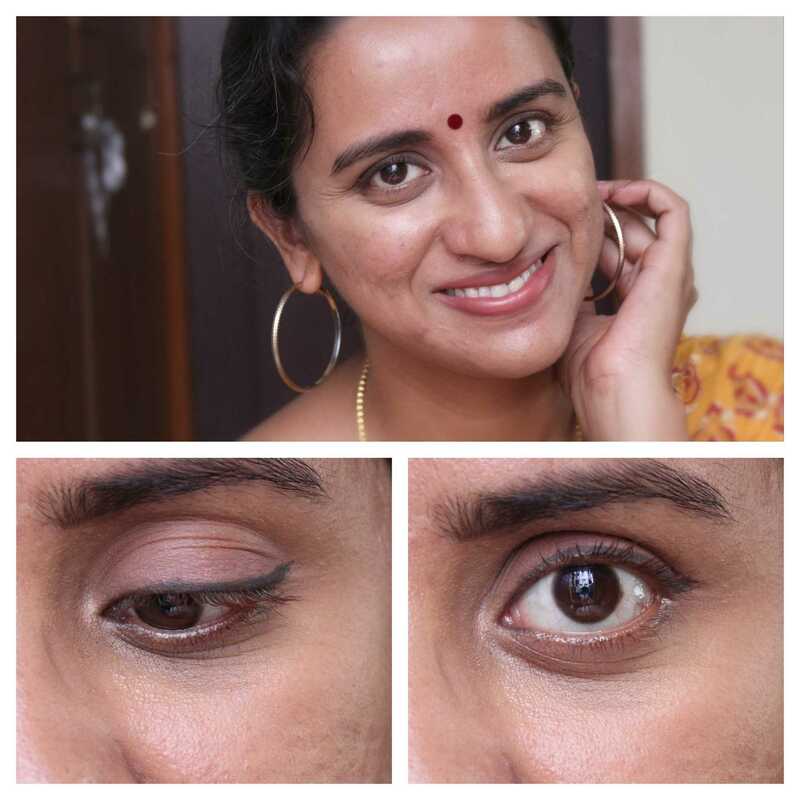 Also any suggestions for a brown mascara from a brand easily available in India. Don't forget to subscribe via email for updates in your inbox to get updates on new blog posts. I also do a lot of chit chat on my Instagram stories and you follow me for everyday updates. 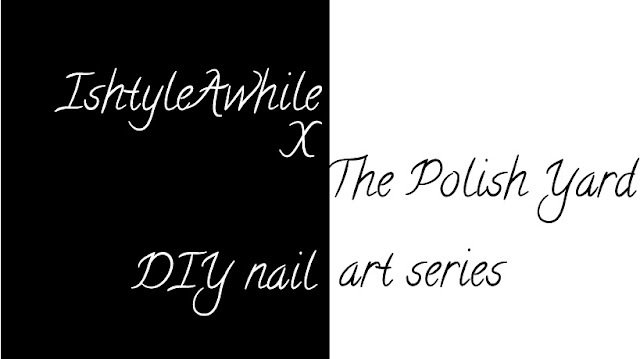 Also I do update my Facebook page and Twitter with article links, so follow me there as well.